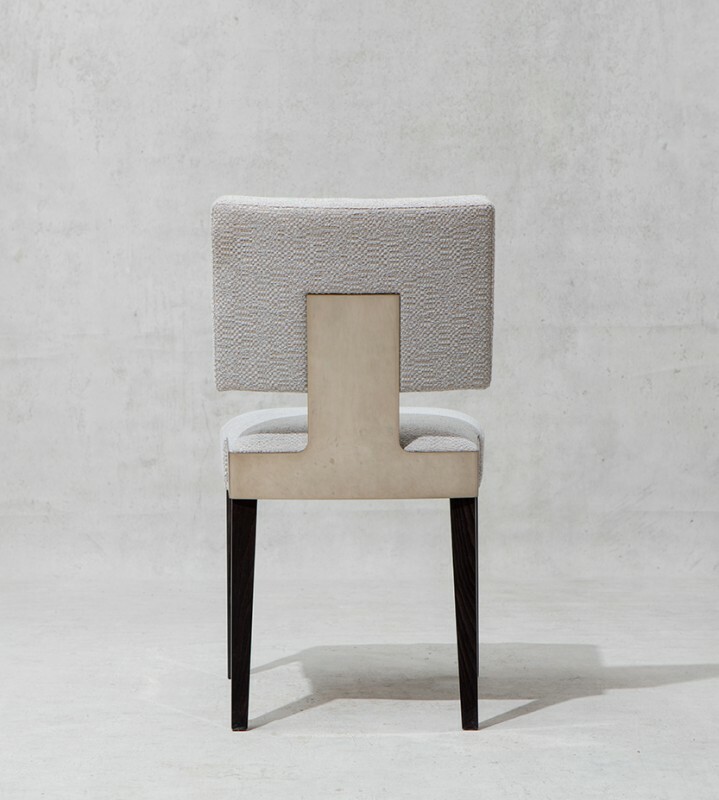 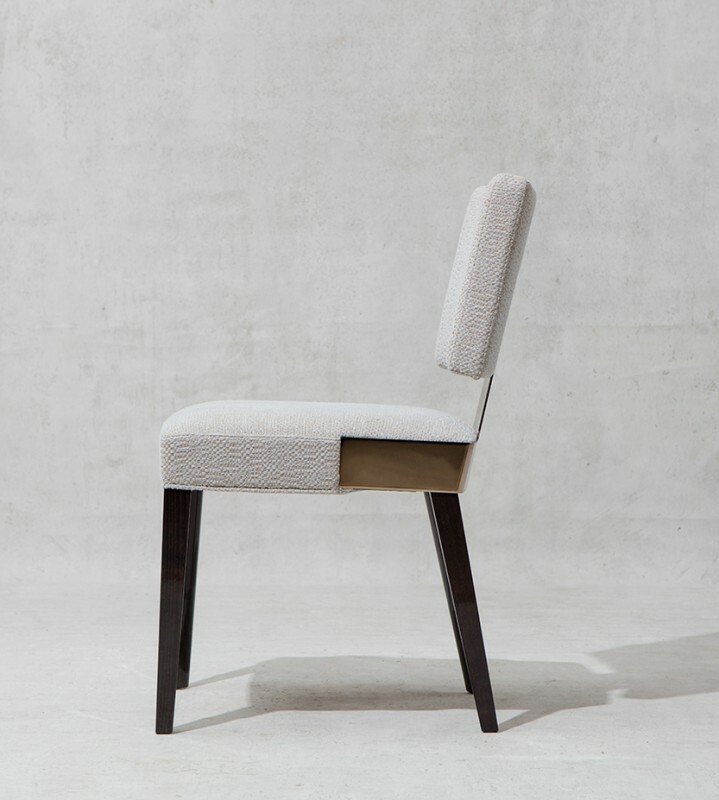 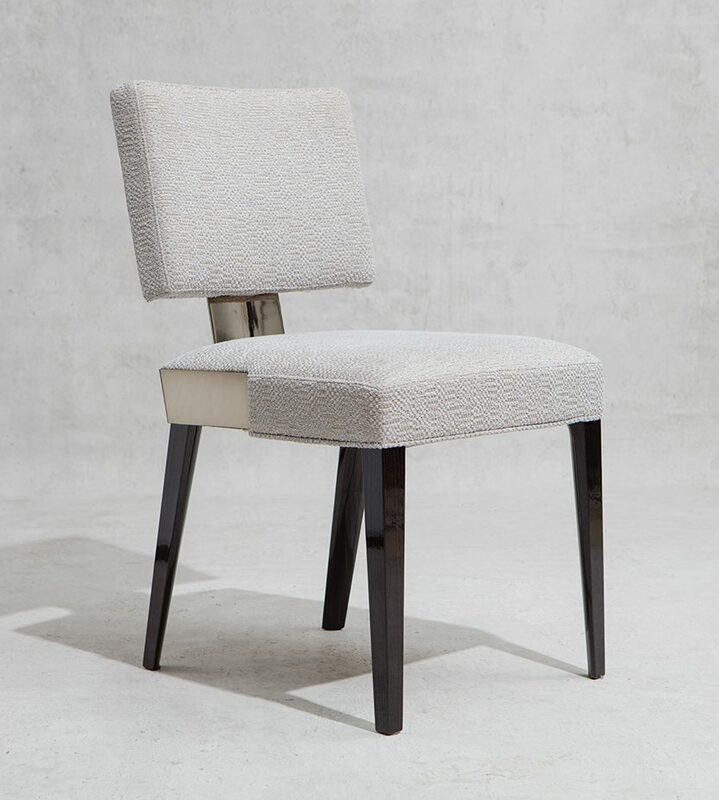 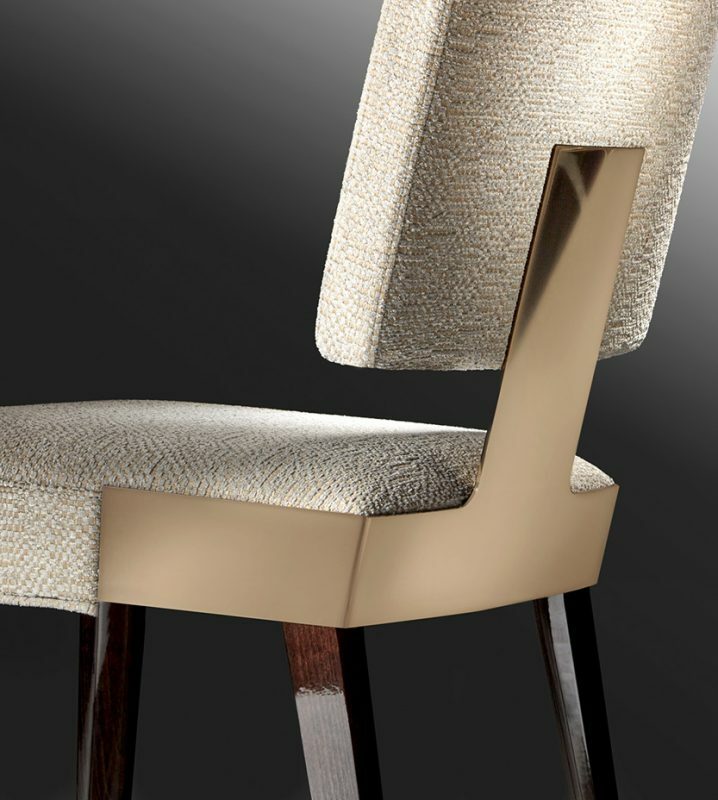 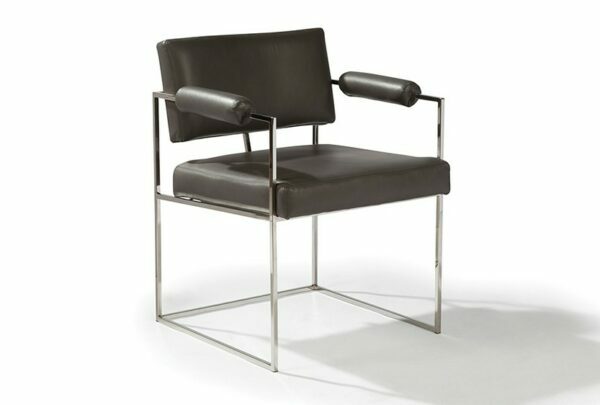 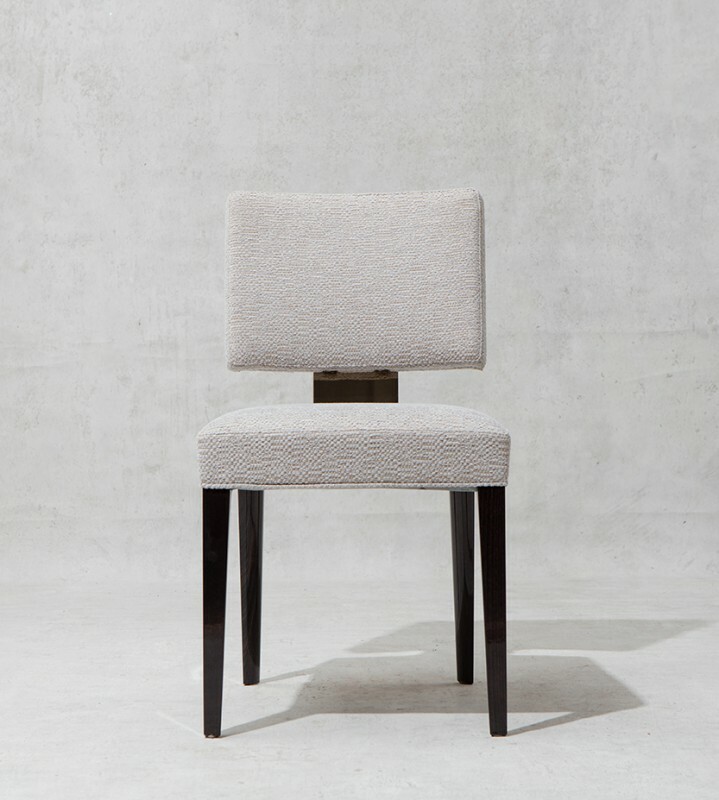 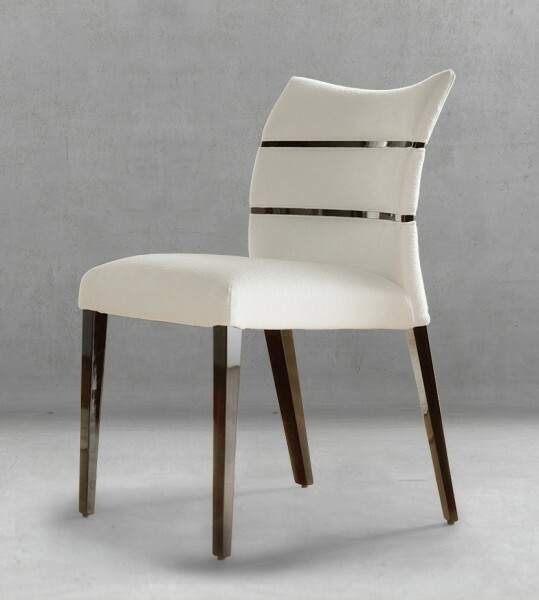 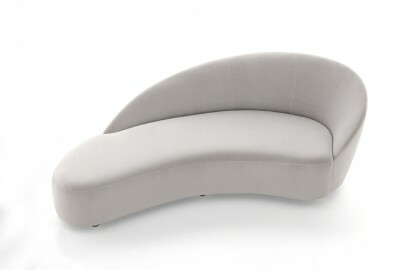 Classic lines and an elegant mix of metal, wood and fabric create a luxuriously sophisticated chair. 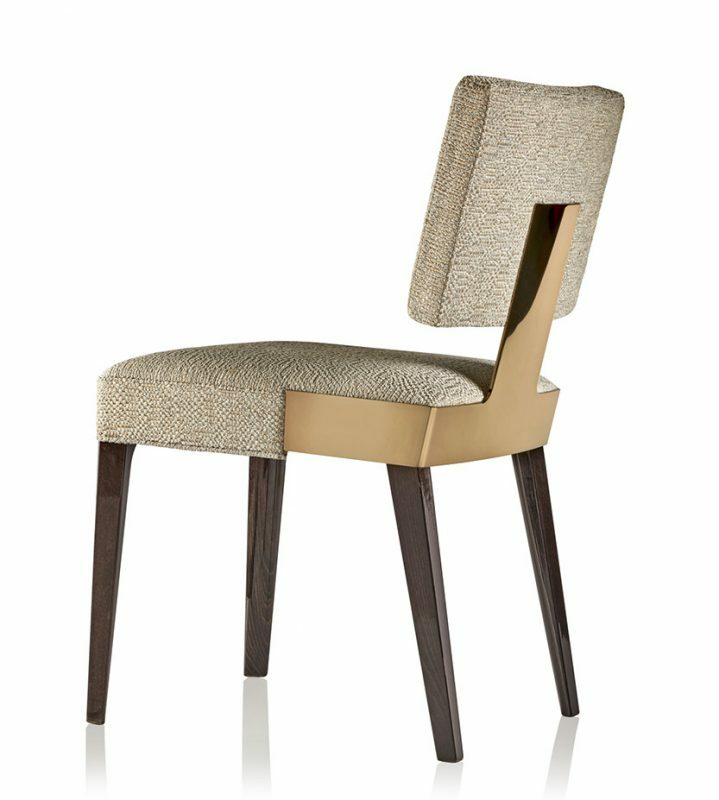 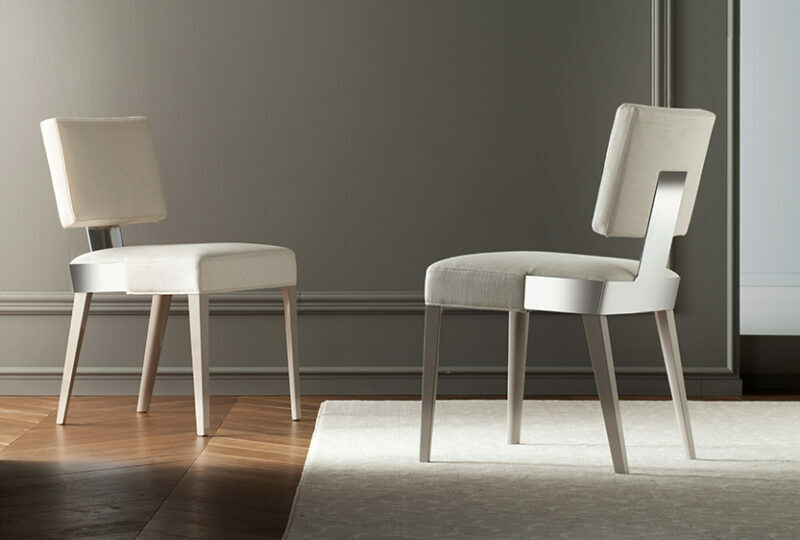 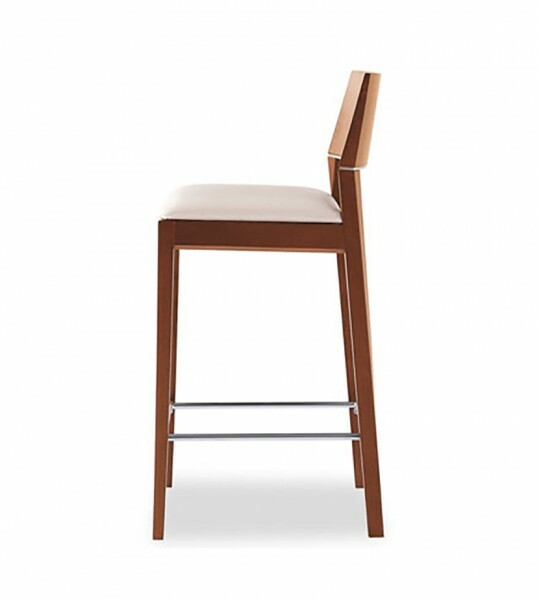 With modern class, the Thought chair brings sophistication to any dining room. 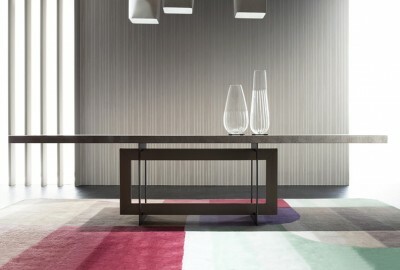 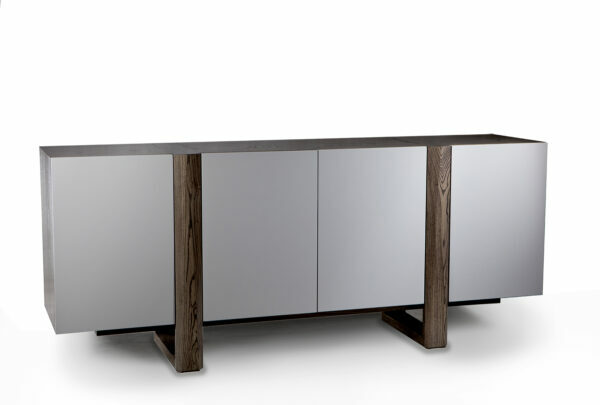 D64 Fabric (cat 2) hi-gloss wenge and superior finish., Superior finish with COM. 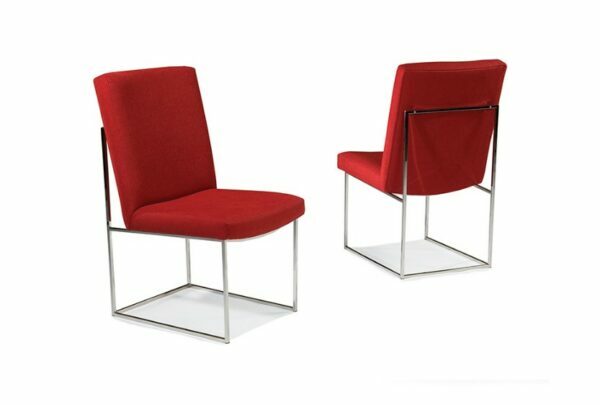 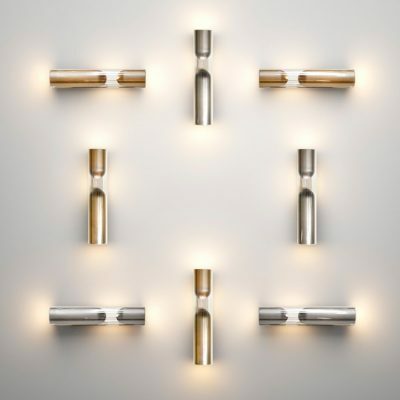 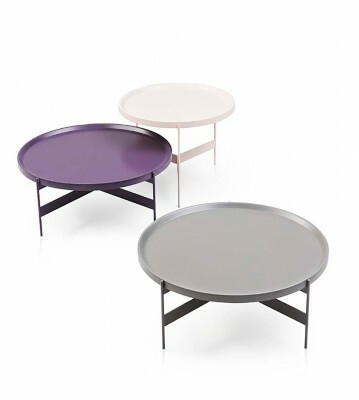 COM Requirement: 1.1 yards plain fabric or 21 square feet in leather material., Stainless Steel Finish with COM. 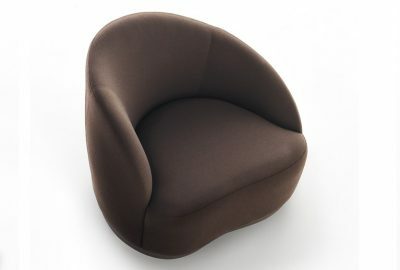 COM Requirements: 1.1 yards plain fabric or 21 square feet in leather material.